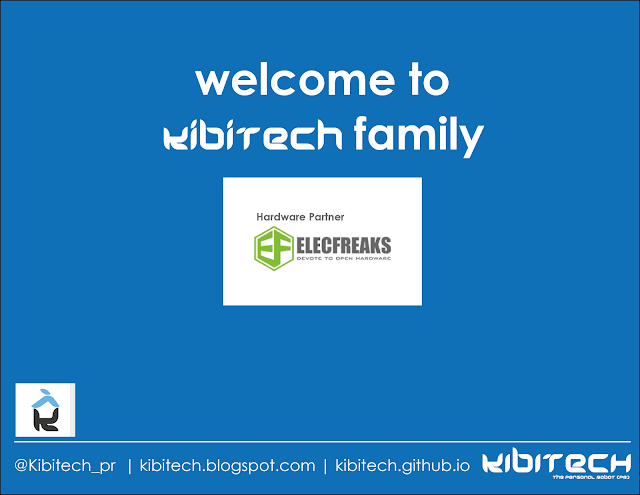 Yes, is real, is not a fake, Elecfreaks right now support us as hardware partner, It will make more solid all work that we are doing, after several emails we can stablished a partner relationship with Elecfreaks, with this, Kibitech win a strategic partner and a big support that offer us experience, patiente, advises and good vibrations for us. 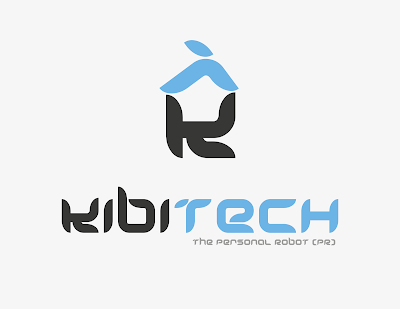 we are really very happy for It, is a big step for us, the open source / open hardware Personal Robot is running step to step :) . 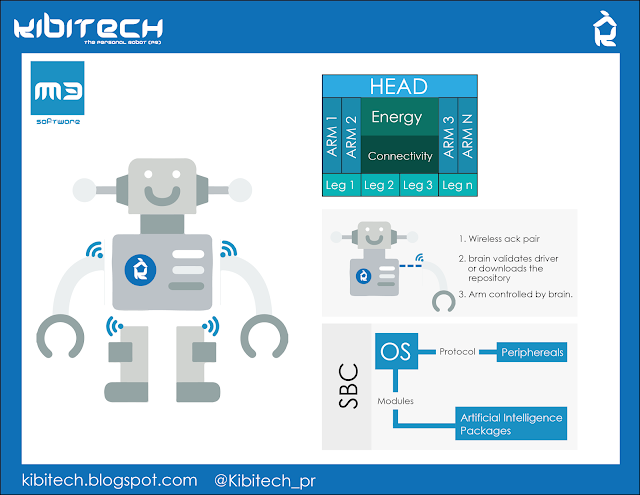 Hi guys, this is the system model Kibitech, I think that the idea of centralize all process in one "brain" is very nice, if we development a protocol for established a communication into hardware and operative system as ACK communications, we can make a system that determine wich is the driver for It based on modules created by third parts for hardware compatible with kibitech, All modules the idea is It only have wire the power line, but all data would be wireless, I think should use zigbee protocol for this. For other part,we had a great news for all Kibitech comunity, Elecfreaks is supporting us from yesterday, is really really nice , also our friends of Padauino? 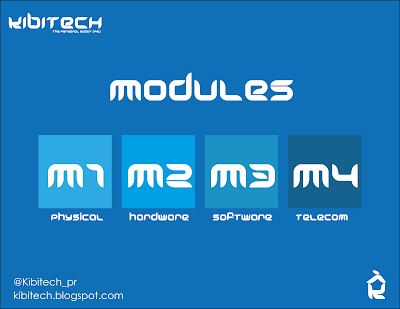 will be collaborators with M2: Hardware module, today talking with Pandauino they suggested us why not we make a system based on central brain that connect hardware (arduino) by the SPI way, and we are happy that our visión will be a share vision for everybody that can help us. It's my first input from this blog, I have some thinking about technology for the future humanity, and after yesterday I read about the future of sports with giants robots battle, I remember and believe in my initial idea of "the humans workers become in robots workers ", actually this sound crazy, but if we think in tools for goal it, the tools already exists, I thing in a concept of" personal robot "and I want to all this will be based on coworking, open source and open hardware, with benefits for all people, designed by the best, public and improved for thounsand of person they want to help to humanity and make some important before their death.